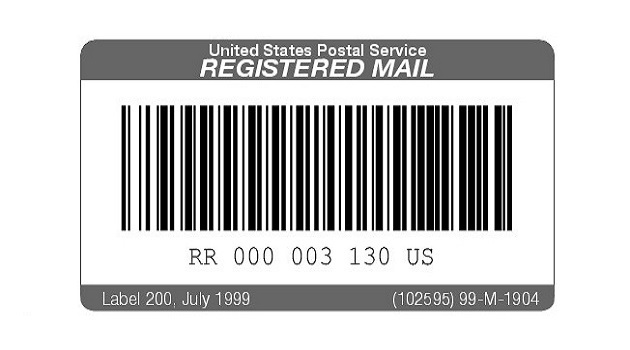 US Postal Service is a logistics service based in the United States. They offer many useful services to the customers residing in the country. 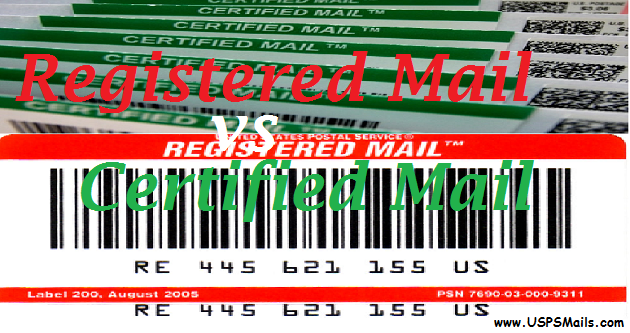 USPS Mail Forwarding is one of the services offered by USPS. 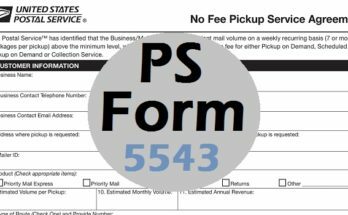 Here is a brief introduction to the USPS Mail forwarding service. 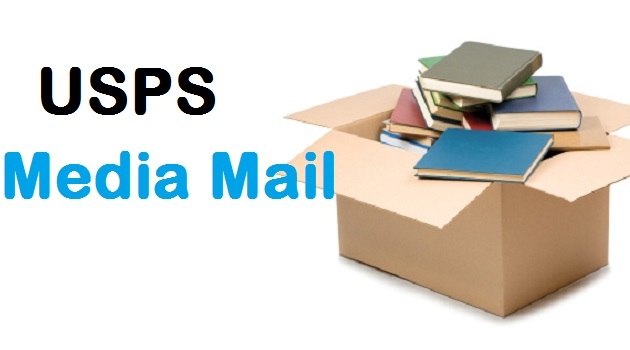 When you are planning to shift to a new place, you can then inform to USPS to deliver the packages to the new mailing address. Whenever you move to a new place, it is your responsibility to inform all the people including your service providers. Hence, you should inform USPS about your move; if you fail to do it, then the postal service will keep delivering your mail to the old address. In that case, there are high chances that you will miss your mail. 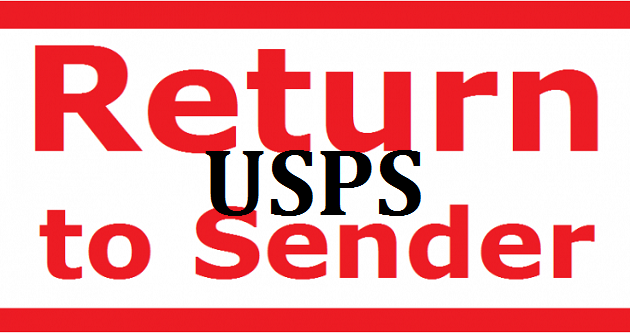 Read through this article to know more about how to update or cancel USPS Mail Forwarding. Sometimes you may need to change or cancel your order. How to Cancel or Change USPS Mail Forwarding Request? Update or stop the mail forwarding is pretty simple. You would have submitted a form regarding the change of mailing address to forward your USPS packages. 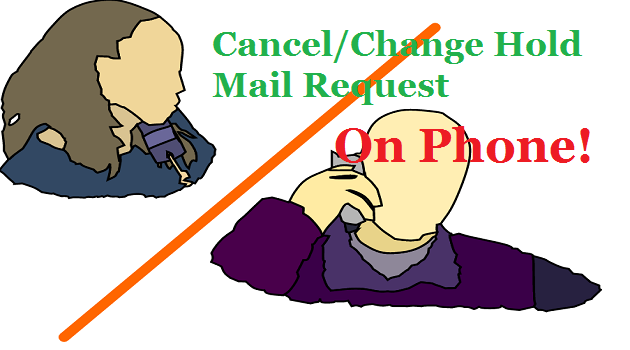 Now, here we will tell you that how you can update, modify, or cancel that mail forwarding request. 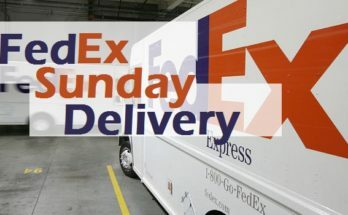 Visit the official site of USPS – www.usps.com. Now you will be able to see the option called “Change of Address” under the “Track & Manage” category. Select the “Change of Address” option. After which you will land on a new page. In the new page, you will find an option called “Need to view, update or cancel a Change of Address order you already submitted?”. Click on the option and a new page will appear on the screen. Now, enter the confirmation code in the first field. In case, If you had requested for an address change online, then you will be able to find the 16- digit confirmation code in your email inbox. 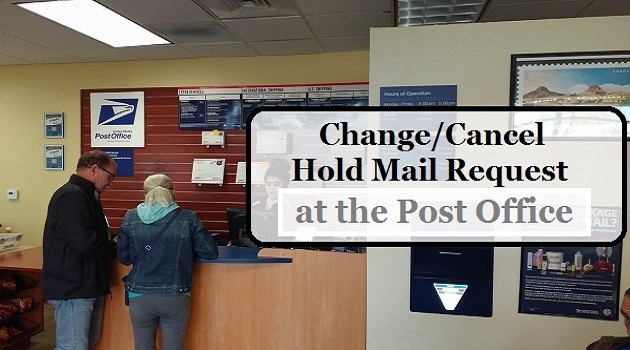 In contrary, if you had requested for an address change by visiting the post office, then you will see the confirmation code in your papers which you would have received at your new mailing address. In the second field, enter your new ZIP Code to stop or update the USPS mail forwarding service. And click on the submit button. Now, you will be able to see all the information on your screen. Hence, you will be able to cancel or modify the address. Apart from this, there are so many other options that are editable. Can get mail forwarding reminder of the expiration dates. Change the end date of the requested service if requested for the temporary move. Modify your move as permanent from the temporary move. Modify your family move as an individual move. However, vice versa editing is not possible, because you are not allowed to change from individual move to family move. This option will not let you modify more than two information in one day. 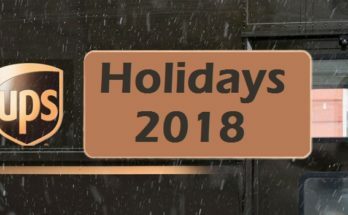 If you try to edit them, you will see an error message on your screen, “You have exceeded the number of changes that you can make on the same day. 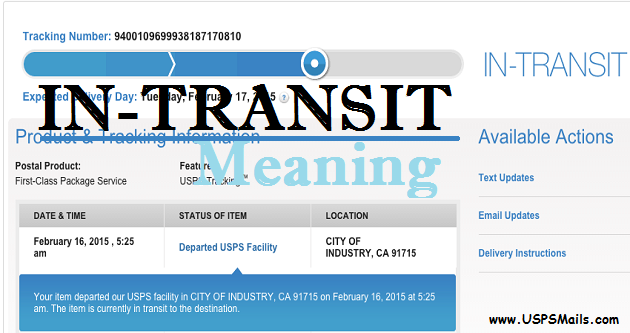 Please try again in 48 hours.” But still, you can still stop or cancel your change of address order. You should also remember that, if you like to modify the information which the web page does not let you change, then you should stop the change of address order. Next, you should file a new change of address to edit the information. Note: If you have lost your confirmation code, then you will need to visit your nearest post office to cancel or update the mail forwarding. Ask the postal workers to do any of these for you.